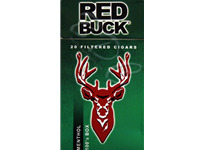 Red Buck Menthol Filtered Cigars come in 10 packs of 20 filtered cigars each. Not Bad !! & They stay lit ! I preffer these over regular cigarettes these days. They're smooth and not too strong. These cigars are great! They are extremely smooth. Just the right amount of menthol. I think they are closest to Benson and Hedges or maybe even Cambridge. I would certainly recommend these. I just received 2 cartons today and will continue to order them. They are always here within a couple days and the price is really reasonable. 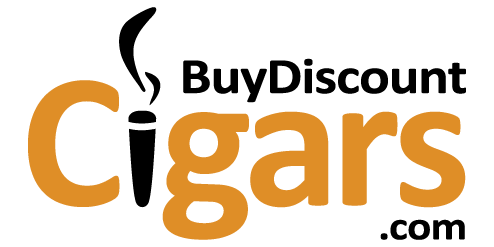 Please try them if you are looking for an alternative. Red bucks are the closest / best filtered cigars for anyone who was used to smoking Salems or Parliament and wanted to save a ton of money. You would not want to smoke them as fast, but they have a crisp Menthol flavor that lets enjoy at your own rate. So if you were looking for a lot of nicotine and a heavy taste, you might take bigger drags. If you were wanting to just freshen the air in your apartment, or that chill mood, relaxing on a Sunday drive kind of smoking, just slow it down with smaller puffs and the flavor is just right. They last longer and they are less expensive then other brands. I have adopted this brand about a year ago and can't see myself smoking anything else. Always in stock and always gets here fast!